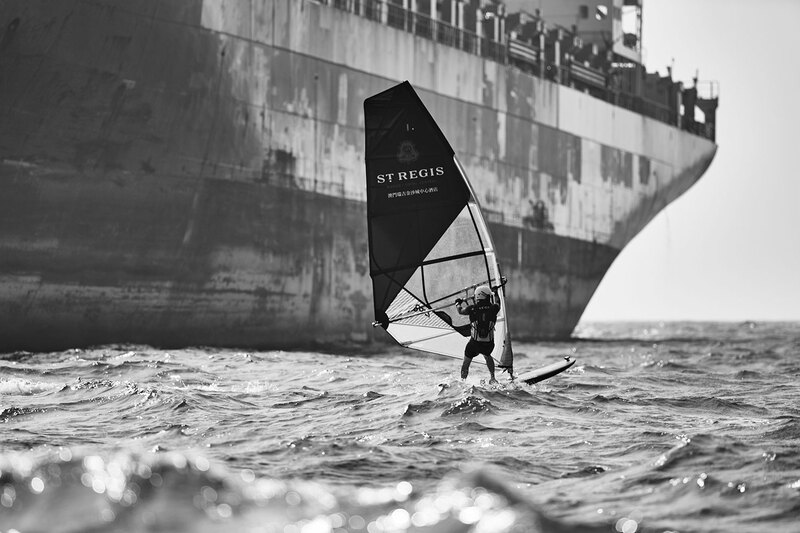 In the world of top-class sailors, a storm isn’t always something to be avoided – the faster the wind, the faster the boat, and Nick Maloney is one of those souls brave enough to attempt to ride maelstroms into the record books. He had just finished his second America’s Cup, poised to enjoy a long and illustrious career in that arena when he simply turned his back on it and walked away. 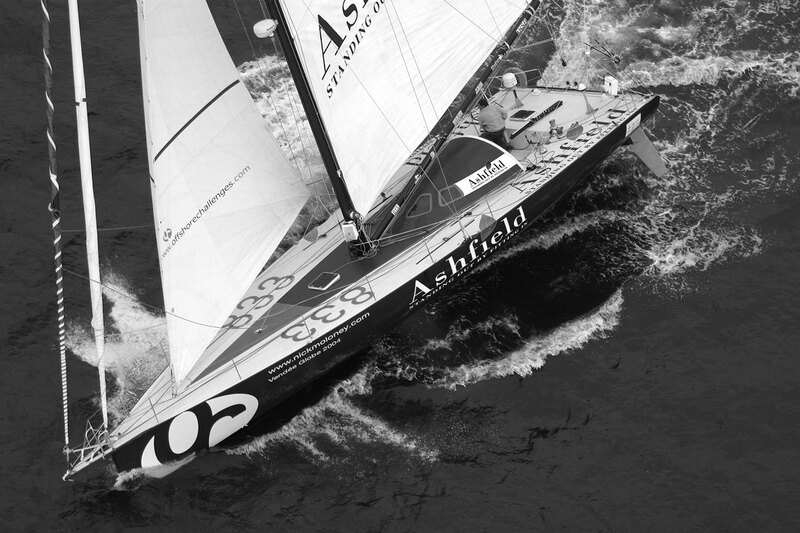 He sought a more personal challenge, one that would allow him to find the limits of his own skill and bravery, while going terrifyingly fast in a boat: the 1997-90 Whitbread Round the World Race (now the Volvo Ocean Race). 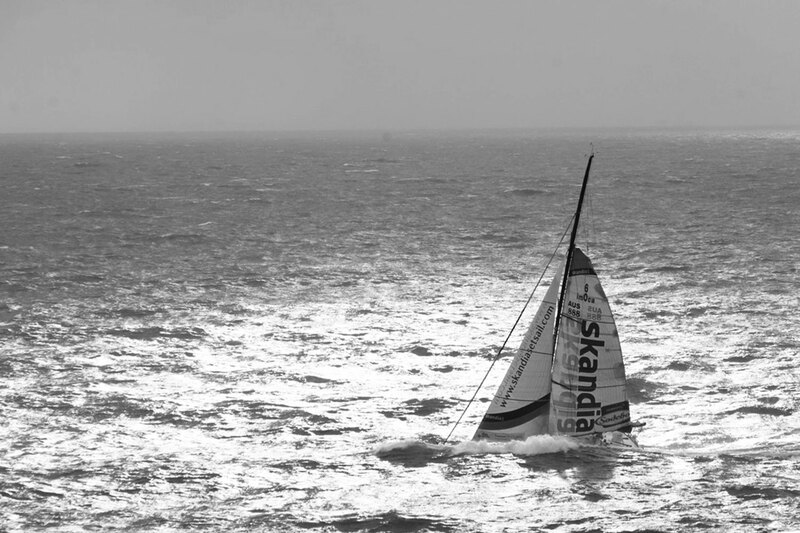 Before the race had even started he and his crew diverted off course to connect with a strong storm cell that was spinning off the North American coast. The wild ride pushed them further down track than any monohull yacht had previously travelled over a 24 hour period, making them the world’s fastest ever sailors. This feat set the tone and new World Records followed including being the first to windsurf across the notorious, shark-infested Bass Strait, as well as the Jules Verne record for the fastest non-stop unassisted lap of the planet under sail, shaving over a week off the previous record to get around in a reality-warping 64 days. Maloney says that in sport we all have our own Everest and when he finished that journey he was standing on his own personal summit. Q: Does the epic scale of the oceans ever overwhelm you when you’re at the furthest points from land? Q: What’s the biggest storm you’ve ever sailed through? Q: What’s the most important skill for a long-distance, high speed sailor? 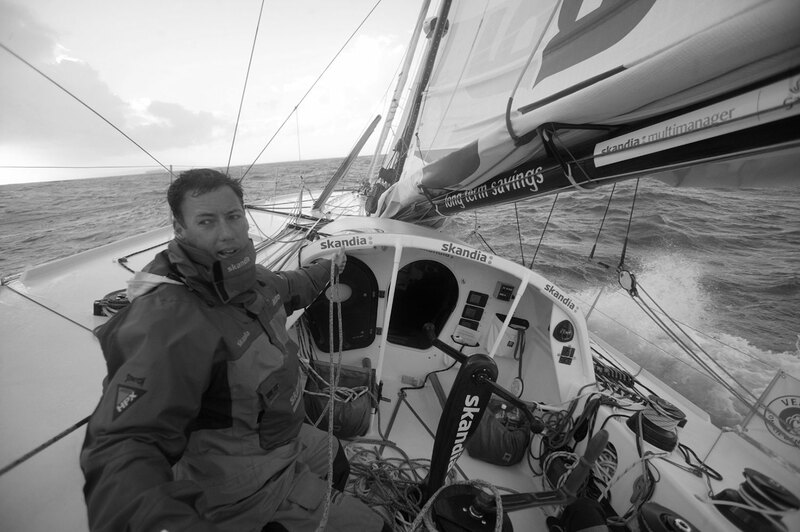 Q: What has been your toughest sailing challenge? Q: Did you ever return to fight that battle again? Q: What’s the best piece of sailing advice you’ve ever been given?